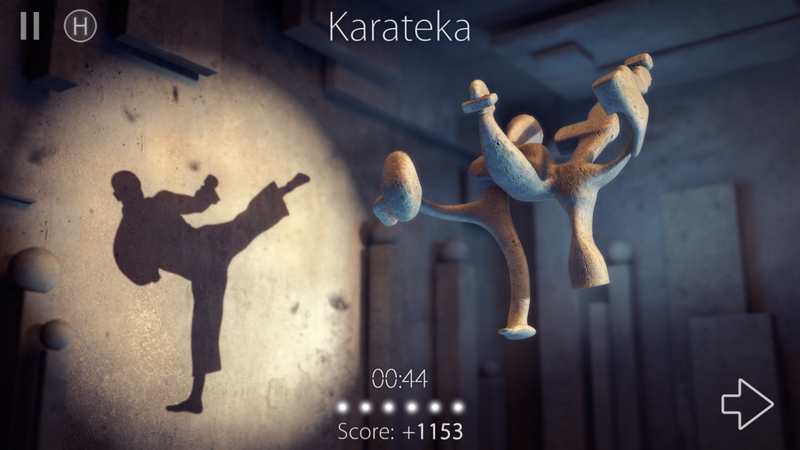 Shadowmatic is an intriguing puzzle game which gives abstract-shaped 3D objects in a spotlight. 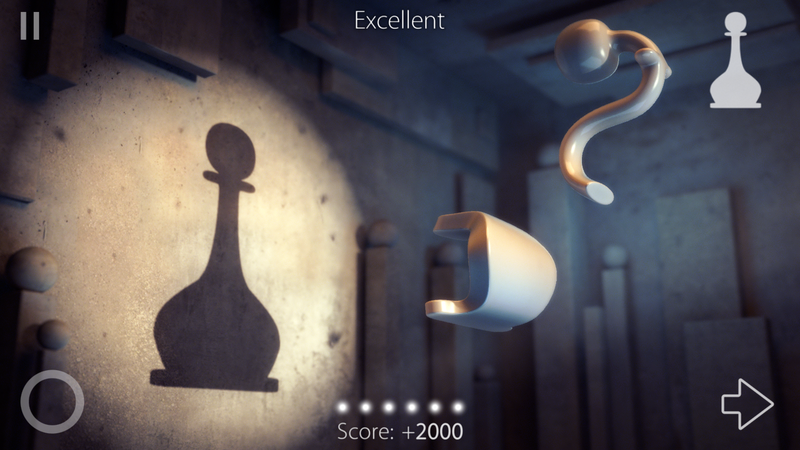 Players rotate the objects in different directions to match the silhouette to a certain shape. It is full of exploration because there is no indication of what the final shape looks like in the beginning. However, there are five dots at the bottom of the view which tell how close you are to the final shape. 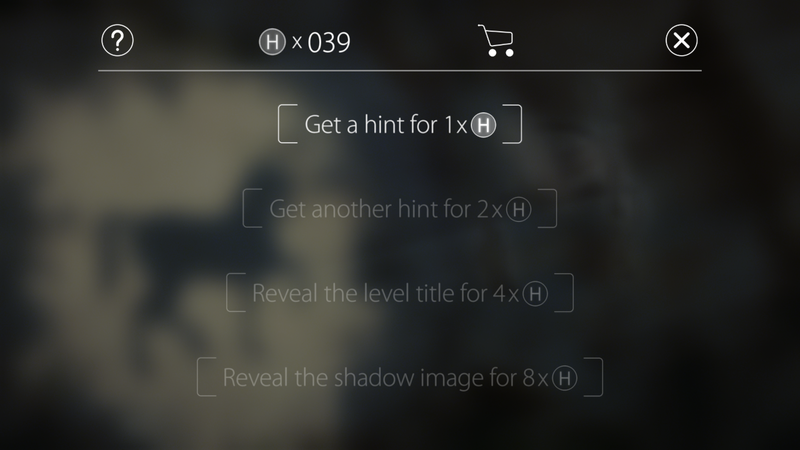 If it took so long and a player still cannot figure it out, there are four hints available for each level to be redeemed by hints-points. 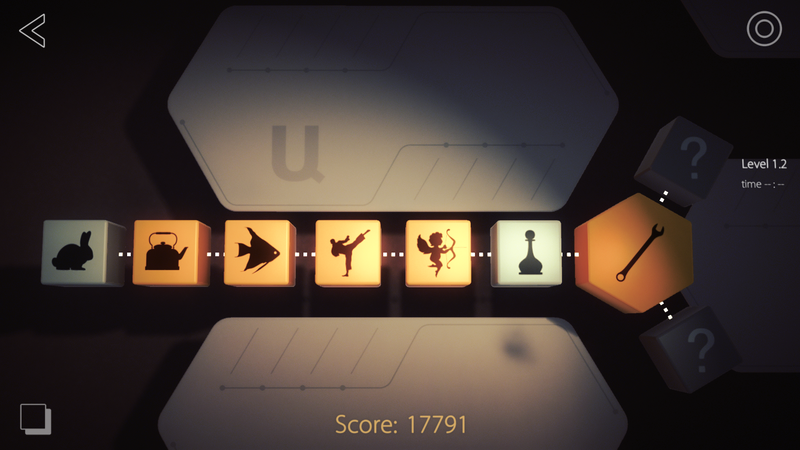 Apart from beautiful interface, graphics and immersive background music, I am mostly amazed by how imaginative the shapes of abstract 3D objects can be, compared to their silhouettes. 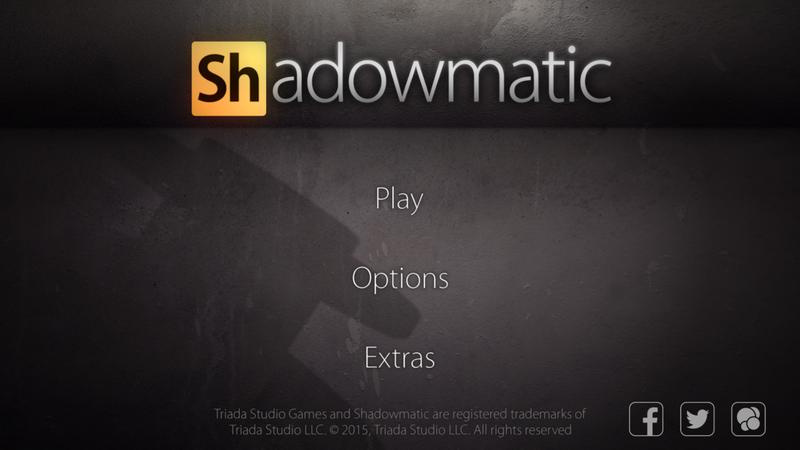 This is the major aspect that makes me think Shadowmatic can compete with The Monument Valley. Review the syllabus to understand class expectations and what we’re doing this semester. Read the Apple HIG or the Android Design Guidelines (Material Design) and post 3 things you didn’t know. Create an app map and wireframe for your app. Group 1 will present. Each person will have about 10 minutes to present and get feedback. Your work only counts if it’s on the blog.